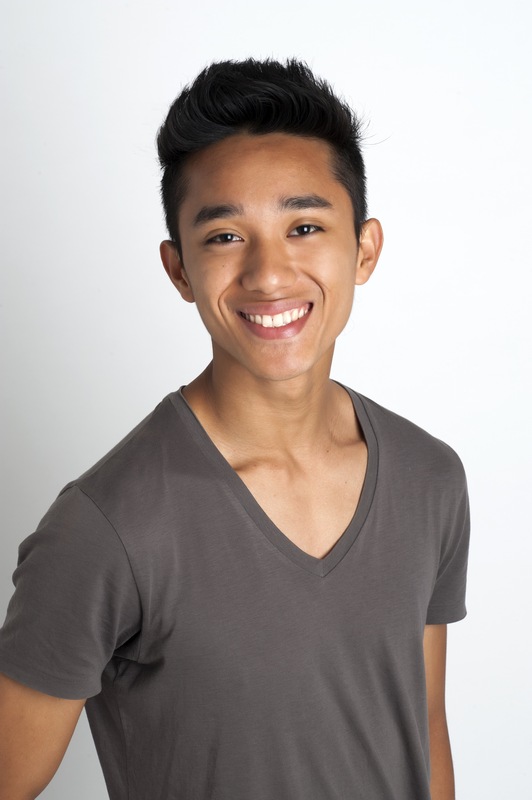 Born and raised in the Philippines, Raymund immigrated to the United States at the age of 14 and started dancing at 16 as an after school hobby with his friends. Raymund was first an athlete and competed for his high school's basketball, volleyball and bowling team. 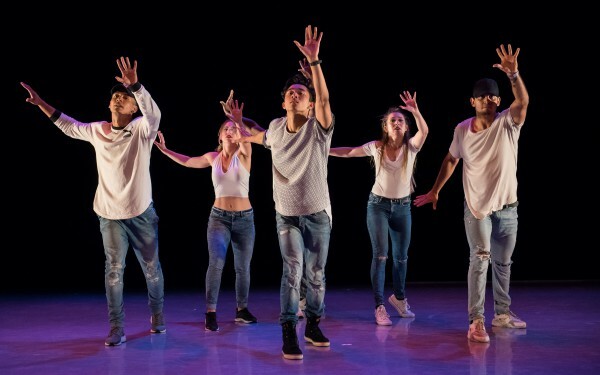 His athleticism and competitive drive along with his love for dance eventually paid off and he received a scholarship to train in all styles of dance in Performing Arts Center of Connecticut. After graduating high school, he was mentored by Paul and Brian Herman. He was blessed with many opportunities such as building a dance team, a dance convention and helped opening up a dance studio. 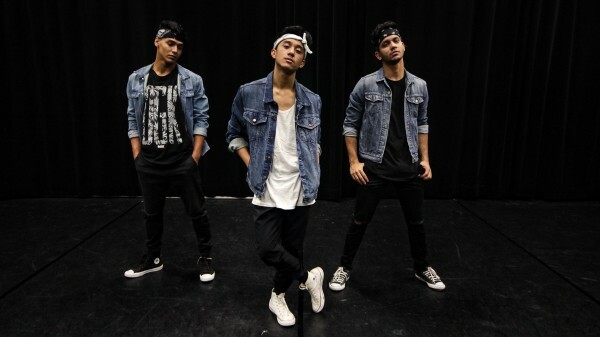 He stated that he owes a lot of his success in his dance career to them. One of the special moments in Raymund’s career is when he performed as a dancer for an international artist, Kat DeLuna at Barclay Center in New York in front of thousands of people. This was when he realized he wanted to pursue the entertainment industry. 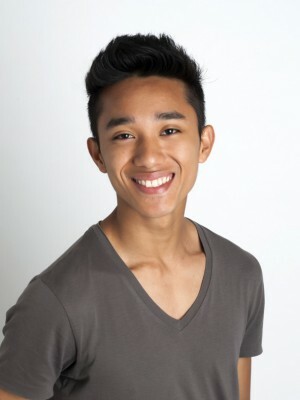 Raymund is currently pursuing his degree in Nursing while teaching and winning accolades at multiple dance studios in Connecticut. He is also very passionate in building and strengthening the dance community in Connecticut. He aspires to be successful in the future and bring back the knowledge he will gain from his experiences to the next generation.